I have tried roughly ten or more trials using technology. While the manner in which technology is used in each trial is different, the setup is almost always the same. A large screen is placed in front of the jury, along with a series of small monitors for the witness, attorneys, and judge. When presenting you can direct your trial tech to the appropriate document using bates stamp numbers and calling out specific sections. It may seem like a mouthful, but in reality it flows quite quickly. Research shows that one large jury screen is more engaging than multiple small screens for each juror. 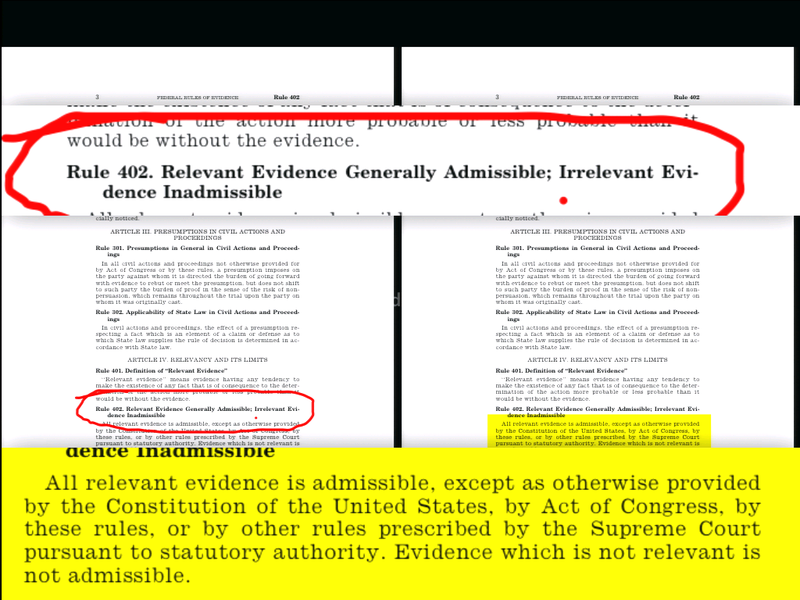 Moreover, printing copies of a document and showing them to the witness for identification, then publishing them to the jury to share, doesn’t cut it. Not only is it a waste of time, but it’s ancient. An issue cured with technology. Jurors appreciate documents blown up for all to see. 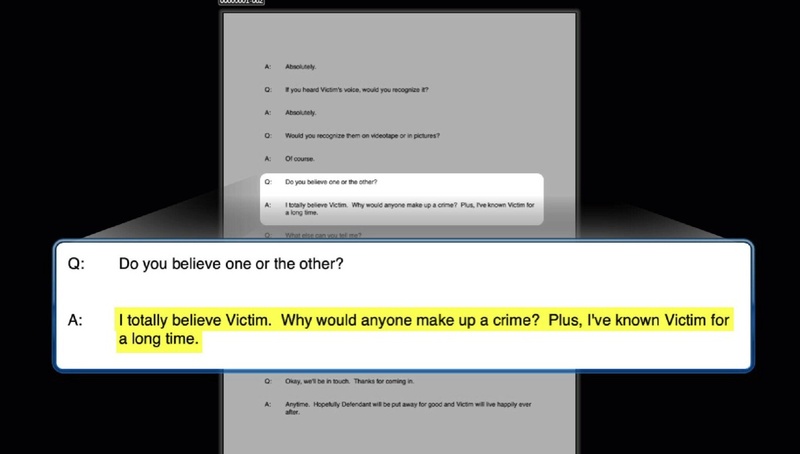 Additionally, if the evidence or photograph depicts what you said it would, then you garner their trust. It boosts your credibility. This is in no way a guaranteed victory, but now you have their attention and perhaps their favor. A few very effective technology tools for trial are document callout, side-by-side, and smart deps. Use document callout to highlight key portions of a document for easy reading and to draw the viewer’s attention. 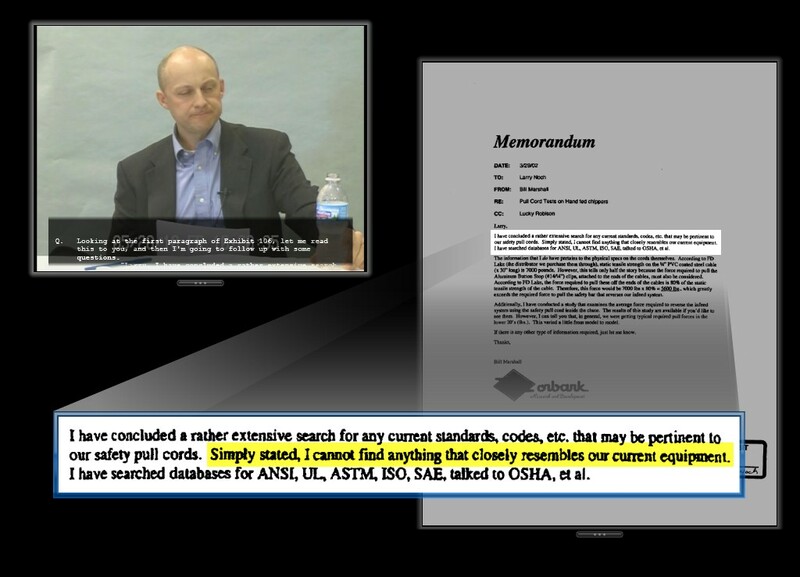 With side-by-side two documents are shown simultaneously highlighting similarities and differences. Lastly, smart depositions are similar to a picture in a picture. One window may show the witness while the other shows the document that the witness is being presented with and questioned about. Here is a video to see smart depositions in action.